Zach Parrish, CMI serves as a Principal and the Commercial Property Tax Practice Leader at Merit Advisors. Zach’s responsibilities include growing a client-focused comprehensive portfolio management solution for ad valorem taxation, due diligence and property tax incentive advisory. Since he began in the industry in 2002, he has dedicated his efforts to providing best-in-class service and exceptional financial results for his clients through comprehensive property tax services. His day-to-day focus includes providing pre-acquisition due diligence, market value and “Equal & Uniform” assessment reviews, informal negotiations with assessing officials, presentations before formal boards of review and litigation management both in Texas and throughout the United States. He is experienced with a variety of commercial property types in addition to specializing in representing “trophy” office buildings, data centers, malls and hotels throughout the country. He has been a featured speaker at numerous engagements including IPT’s Property Tax Symposium & National Conference, served on the committee for the IPT National Conference, published articles for market updates and strategy in performing property tax appeals and is a frequent blog contributor to multiple sources. Additionally, he has assisted in performing appraisals and valuations for purchase price allocation services. Before joining Merit Advisors, Mr. Parrish served as a Senior Director and Dallas Office Property Tax Leader for Cushman & Wakefield. 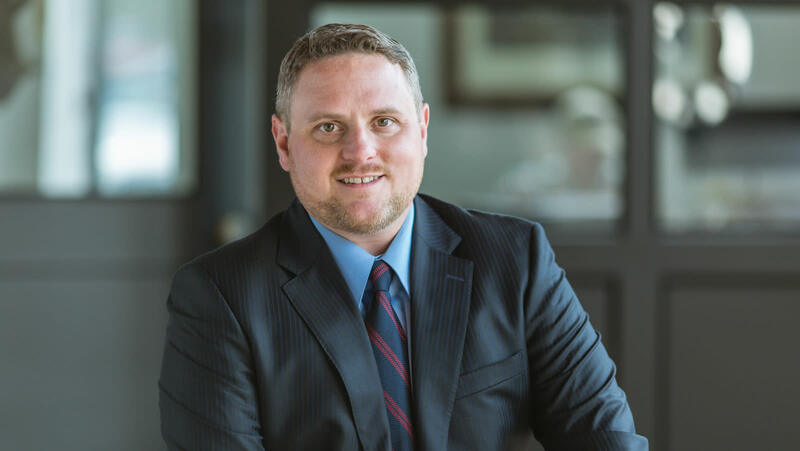 Zach also served as a Senior Manager and the Dallas Practice Leader for Crowe Horwath and as a Manager with Grant Thornton in Dallas, both top national public accounting firms. He began his career and served as an Associate Consultant with Marvin F. Poer & Company’s North Texas Real Estate Team and with the National Industrial Complex Property Services group in Dallas.